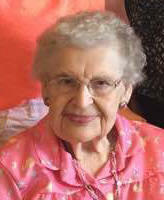 There will be a visitation from 4-8:00 PM Thursday and again after 12:00 Noon Friday at the church in St. Anthony. St. Anthony parish prayers will be at 4:00 PM Thursday at the church. 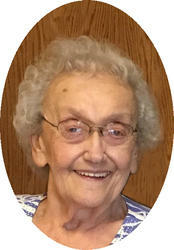 The Mass of Christian Burial, celebrating the life of Anna B. Boeckers, age 89 of Albany, will be 1:00 PM, Friday, August 25th at the Church of St. Anthony in St. Anthony. Burial will be in the parish cemetery. St. Anthony Christian Mothers will pray at 12:30 PM, Friday at the church. There will be a visitation from 4-8:00 PM Thursday, at the Miller-Carlin Funeral Home in Albany and again after 10:00 AM, Friday at the church in St. Rosa. St. Rose parish prayers will be at 5:00 PM Thursday at the funeral home. The Mass of Christian Burial will be 11:00 AM, Friday, August 25 at the St. Rose Of Lima Catholic Church in St. Rosa. There will be a visitation from 4-8:00 PM Monday and again after 9:00 AM Tuesday in Mary Hall at the church in Luxemburg. St. Wendelin parish prayers will be at 4:00 PM, St. Wendelin Christian Mothers will pray at 9:30 Tuesday in the church, prior to the funeral. 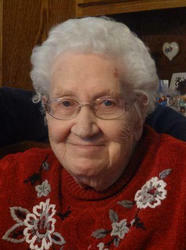 The Mass of Christian Burial, celebrating the life of Christina A. Weber, age 98 of Luxemburg, will be 10:00 AM, Tuesday, August 22 at the church of St. Wendelin in Luxemburg. Burial will be in the parish cemetery. There will be a visitation from 4-8:00 PM, Wednesday at the Miller-Carlin Funeral Home in St. Cloud and again one hour before the services Thursday at the church. 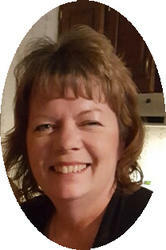 Services celebrating the life of Kellie L. Deters, age 52 of Clearwater, will be 11:00 AM, Thursday, August 10that Rejoice Lutheran Church in Clearwater.